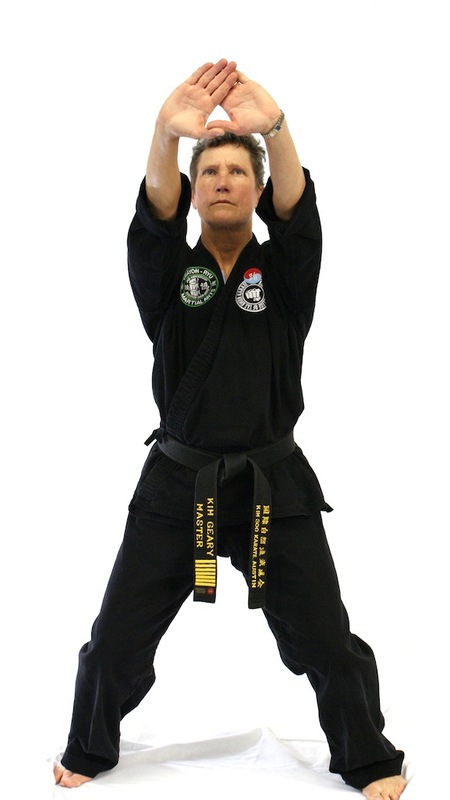 Join this elite group of women martial artists honored by their colleagues and peers. A great deal of commitment, dedication, and passion is needed to sustain oneself in a male dominated profession. If you have 30-plus active years as a martial artist, you are eligible to apply. We also encourage you to nominate your instructor, or any colleague who meets the requirements and deserves recognition for her accomplishments. We value and honor women whose exceptional dedication and longevity in martial arts exemplify the highest potential of every woman and girl. Our annual Hall of Fame Banquet acknowledges and celebrates these women and gives them the recognition they deserve. In 2012, Executive Director Zosia Gorbaty and Certification Director Janice Okamoto, with the Board’s approval, created the Hall of Fame as a vehicle to recognize leadership and accomplishment within the world of women martial arts instructors. A martial arts resume, including a description of her contributions to the martial arts (2 pages maximum). A brief martial arts biography (150 words maximum). A formal letter from an instructor or peer confirming 30-plus years of training. Two letters of support from colleagues (each one page maximum). Two current photos (in jpeg format): one head shot and one action photo in full uniform. A photo from 30 or more years ago, in uniform if possible (preferably in jpeg format). Upon application approval, a $200 fee will be required. The fee covers induction into the Hall of Fame, a beautiful plaque, and the Hall of Fame Banquet. Applicants must be current members (Join AWMAI), register and attend the next AWMAI Conference to be honored. AWMAI Hall of Fame Inductees receive a discount for all future AWMAI, Pacific Association of Women Martial Artists (PAWMA), and National Women's Martial Arts Federation (NWMAF) conferences, camps, and special trainings. Applications must be received by November 30 for presentation at the following year's Hall of Fame induction ceremony. * Still going strong? Not your first HOF Award? Check out the new stream-lined process for repeat Hall of Famers!